School of Music faculty member Dr. Carolyn Treybig presented by invitation her clinic session entitled, “Do you hear what I hear? 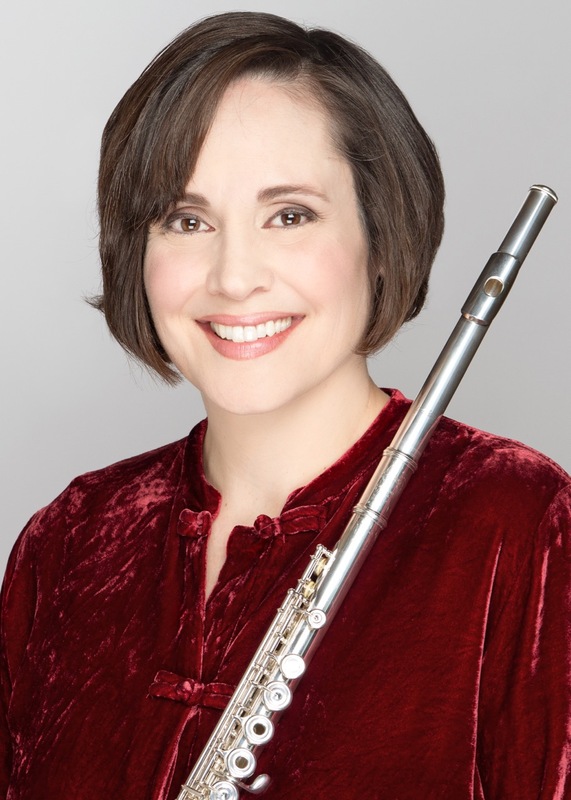 A discussion/comparison of various performances of Debussy’s Syrinx” at the 2019 Mid-South Flute Festival on March 23. In the session Dr. Treybig compared and contrasted performances and editions of Claude Debussy’s Syrinx for solo flute along with the poetry which inspired the composition, and highlighted flute performance practices (including some which are clearly in contrast to the composer’s wishes!) in order to arrive at an understanding of how best to communicate this complex piece to an audience.